It’s quite natural that the thought of taking jump can often feel intimidating, especially when you’re not sure where you’re going to land. The ecosystem of entrepreneurship is full of unknowns, especially if you lack experience—it becomes scarier enough and stops you from taking the first forward step. Through this blog post, we intend to bring some transparency in – how handling a business is like on the other side, the 5 common things to keep in mind before you take the leap into the entrepreneurial arena. Aspiring entrepreneurs need to identify the actual gaps in their target markets. Then, to develop a service or model that addresses those gaps head-on. You’ll be well-positioned to grow, when you develop a focused service for a wide market. For instance, most of the business owners are still using in-house solutions and spending really big bucks on operational expenses, infrastructure and installations. If you can bring out the significant Cloud technology based solutions to them, that reap huge benefits like Cost Savings, Reliability, Manageability and Strategic Edge; then you tend to become a successful entrepreneur and stay ahead of the competition across the market. 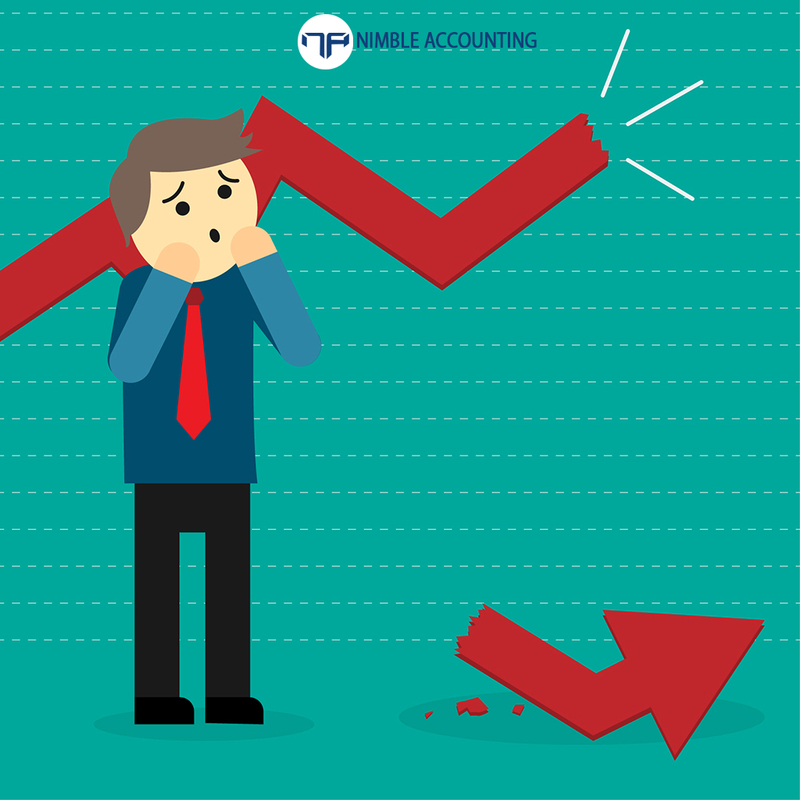 One of the top-notch company’s president in his initial stages of becoming successful business owner had a downfall, due to clients’ commitment cancellation. Almost overnight, all of his clients pulled out due to September 11 attacks. By that situation, he was forced to pivot his business model and tested few niche service offerings, which become core pillars of his business now. So never give up, but adapt instead –rewarding experience awaits you! Early on in career as an entrepreneur, you might plunge to offer free and low-cost services as a favor to friends and family. After a while, you might realize of losing not only money but also discounting your services and value. Focus on your customers who could pay value, so that you would be able to scale your company steadily and sustainably. Rather than catering to a customer base of friends and family—build-up a dream customer base. Recognize an opportunity to improve business processes in trend-based organizations and ensure them to find their top requirements much more quickly, efficiently, and effectively than any product/service provider. Focus on addressing their pain point, prioritise and focus on it that will allow their company to grow. If you care about your client’s problem, are passionate about creating a new solution, and empathize with the industry that you’re serving, you’ll be well positioned to grow your business. The timing should be perfect to take the perfect jump. Don’t just think that you’re invincible after a mere experience. 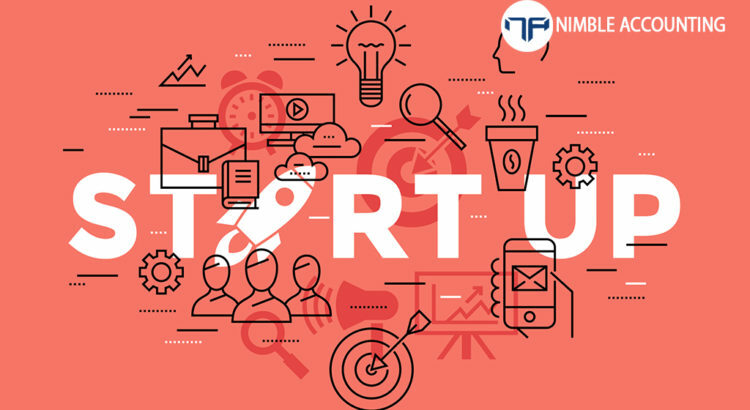 Do an extensive research for new business ideas, be prepared to assess the active competition and maintain a competitive edge, then consider an ideal time and step-ahead into entrepreneurship.